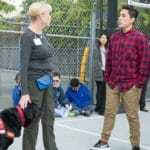 Dog obesity is one of the fastest growing health problems for dogs today. In this article we’ll discuss the ideal weight for your dog, how to prevent dog obesity through diet and exercise, and what to do if all else fails. According to the CDC approximately one-third of adults in the United States are obese and the trend towards obesity appears to be worsening. Veterinarians are noticing a corresponding increase in the prevalence of dog obesity. 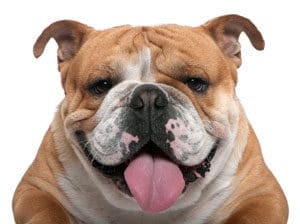 Just as in people, obesity in dogs is associated with various health problems such as diabetes, hypothyroidism, osteoarthritis, cardiopulmonary disease, hypertension and various types of neoplasia such as mammary cancer and transitional cell carcinoma of the bladder. 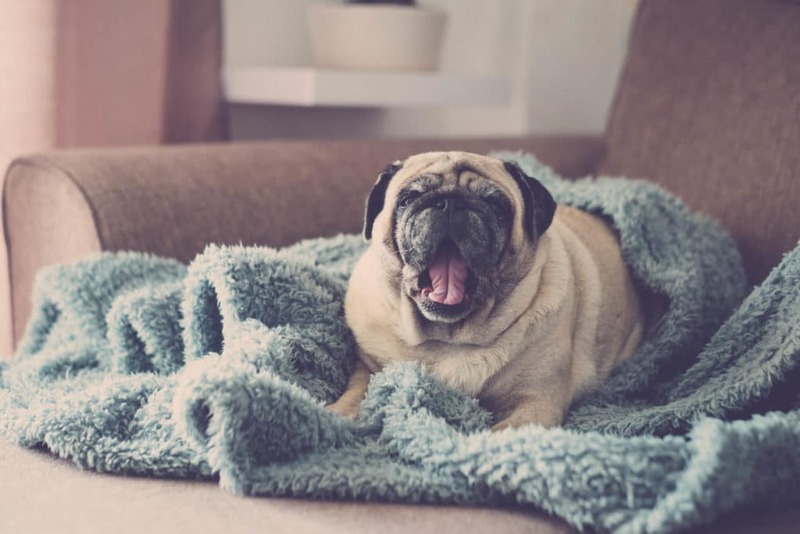 These dog health conditions associated with dog obesity negatively impact the quality of life and longevity for our overweight canine companions and dramatically increase the cost of their veterinary care. BCS stands for Body Condition Score and is a simple non-invasive way of assessing your dog’s weight and should be part of your dog’s regular physical. The most common BCS system is a nine point system where 4/9 to 5/9 are normal, 6/9 to 7/9 are overweight and 8/9 to 9/9 is obese with the dog weighing more than 30% over the ideal weight. You can get an idea of your dog’s BCS by feeling his ribs and looking down to visually assess his waist or lack of. 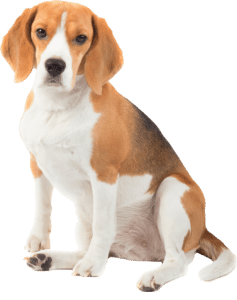 When a dog is at their ideal weight one can feel the ribs along the side of the chest easily since there is no excessive fat covering them and when looking down from above at the dog’s back one can observe a slight hourglass shaped waist after the ribs. When dogs are obese the waist disappears and is either flat or rounded out. Studies have shown that people tend to underestimate their dog’s BCS so your veterinarian is the best source for a reliable BCS. Get into a habit of asking “What’s my dog’s BCS?” whenever you go in to see your vet. 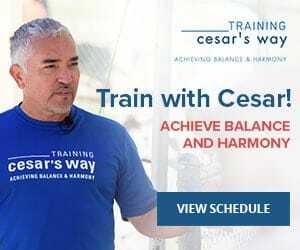 Armed with the knowledge of your dog’s BCS you have a better idea of what his ideal weight should be and what steps you can take to help your dog achieve a healthier weight. The first step towards helping your dog reach their ideal weight is to know what the ideal energy intake needed to achieve maintenance. This is the level of caloric intake that will not cause your dog to gain or lose weight. A useful formula to estimate the necessary caloric intake to maintain weight is the metabolic energy requirement (MER). So using the MER formula, an average 30 pound adult dog would require approximately 937 kcal per day to maintain their body weight. Keep in mind that the MER is simply an estimate because each dog has their own unique metabolism. Another thing to keep in mind is that the MER formula is a conservative formula that tends to overestimate a dog’s actual caloric need to maintain a certain weight. Your dog’s life stage and activity levels need to be factored in as well, puppies, working dogs and pregnant dogs need 2x or more their MER. Older sedentary dogs in contrast need only approximately 0.8 times their MER to maintain weight. Ask your veterinarian to help you calculate your dog’s MER if there is any confusion. In any case one should now have an idea of what ballpark your dog’s caloric needs are. With this information it is a simple matter to determine how many cups of food is needed per day. Good quality dog foods will have their caloric level per cup written on the bag and there are numerous online sites to help consumers determine how many calories are in their dog’s brand of food if the label is lacking in information. 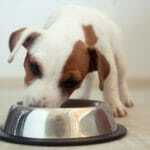 With this information, one now knows approximately how much food they need to feed their dog to maintain their weight. Remember to factor in treats as well and decrease how much regular food you give accordingly. 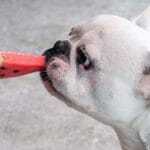 Ideally treats should not compose more than 3-4% of daily caloric intake. To determine what adjustments, if any one needs to make in how much they feed is to consider the dog’s BCS. If the BCS is high then healthy weight loss can be achieved by feeding 80% of the current intake to achieve a gradual weight loss of 1-2% of body weight per week. Special weight loss diets are available that are lower in calories than regular brands of dog foods but are packed with essential nutrients so that your dog doesn’t miss out on anything vital. 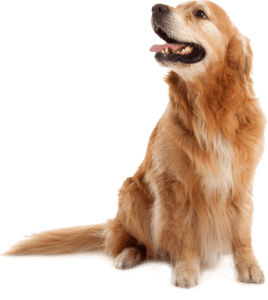 There is a risk that feeding maintenance diets during the weight loss phase will not provide all the nutrition that your dog needs so check with your veterinarian with any questions about the best diet to feed. 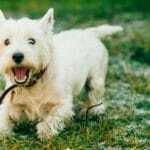 Reducing an overweight’s dog’s caloric intake can be a little complicated and involves some trial and error but increasing energy expenditure is a breeze. It’s fun too! Simply incorporating some regular exercise into his normal daily regimen will make the weight loss program much more effective. A walk around the block, socializing at the local dog park, tossing a ball or Frisbee around in the backyard and swimming if your dog likes water are all good ideas to help get your dog moving. It also reinforces the human-companion bond and can even help you achieve your own weight loss goals. Get moving, your dog will thank you! If increasing exercise and decreasing caloric intake are not working there are medications available that can aid weight loss. Dirlotapide also known as Slentrol is available by prescription from veterinarians and works by suppressing the appetite and hindering fat absorption. Pharmacologic intervention should only be considered as a last option and only as a part of an overall weight loss program because all too often people rely on the drug to do all the work and do not make the necessary lifestyle modifications of eating less and moving more. This can result in excess weight returning when the drug is discontinued. This pattern of weight cycling does more harm than good. Obesity is very treatable and the benefits are tremendous in terms of quality of life and longevity (and reduced vet bills!) 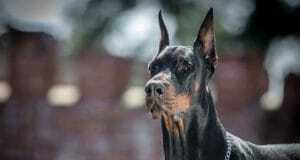 so step back and take an honest look at your dog and how much he is eating and how much exercise he gets. Make adjustments as needed so your dog can live his life to the fullest. Is your dog overweight? How do you exercise her? Tell us in the comments.